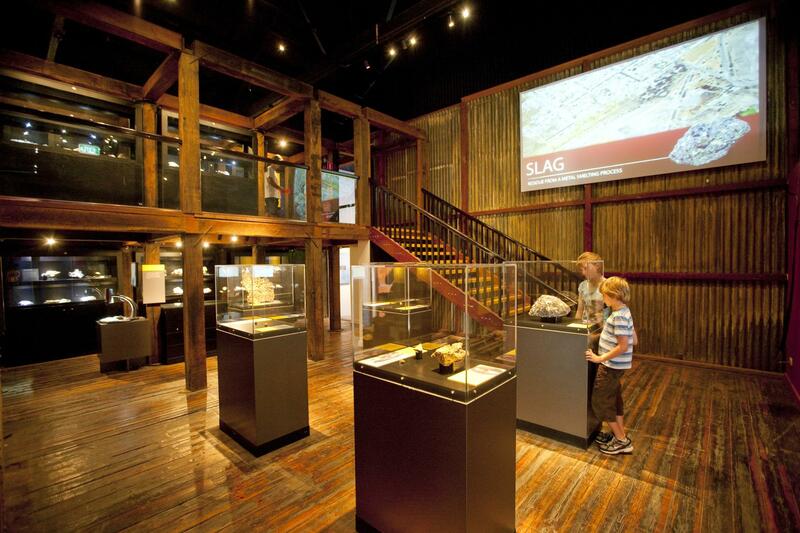 Behind the stone facade of the restored former Bond Store is another of Broken Hill’s must-see mining museums. 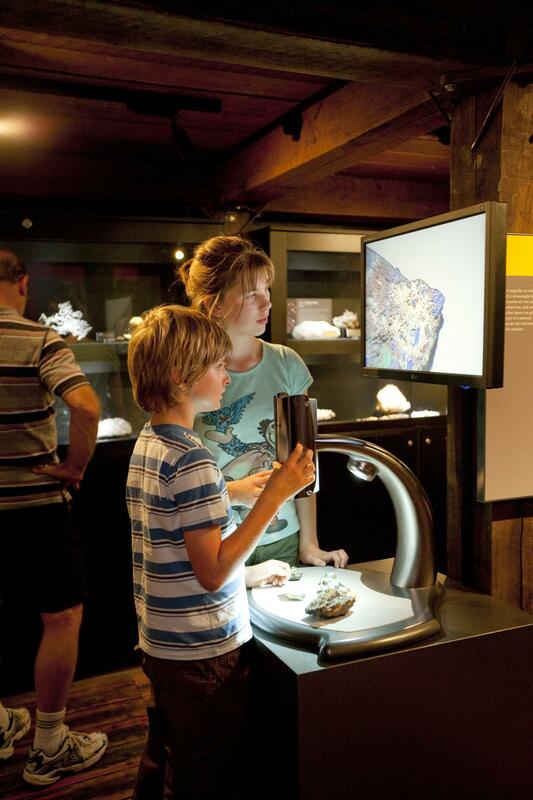 The Albert Kersten Mining & Minerals Museum displays information on how the world’s largest deposit of silver lead and zinc was formed here in Broken Hill. 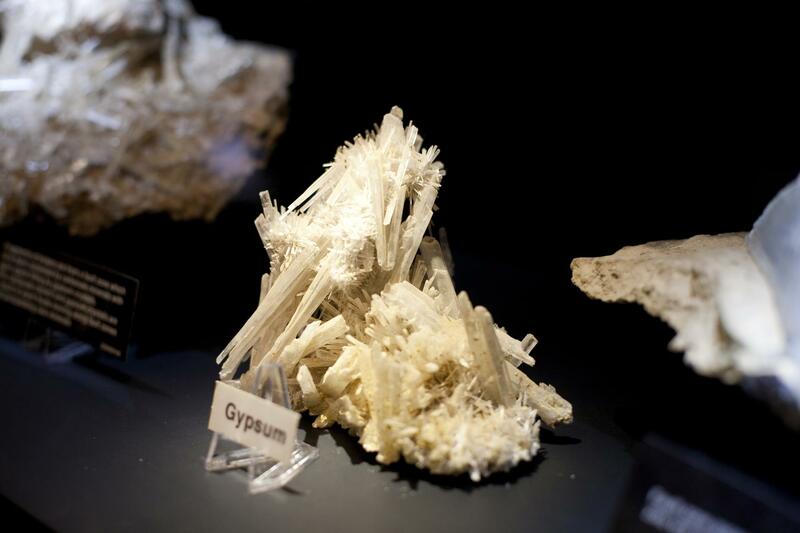 It also houses a renowned collection of Broken Hill minerals. 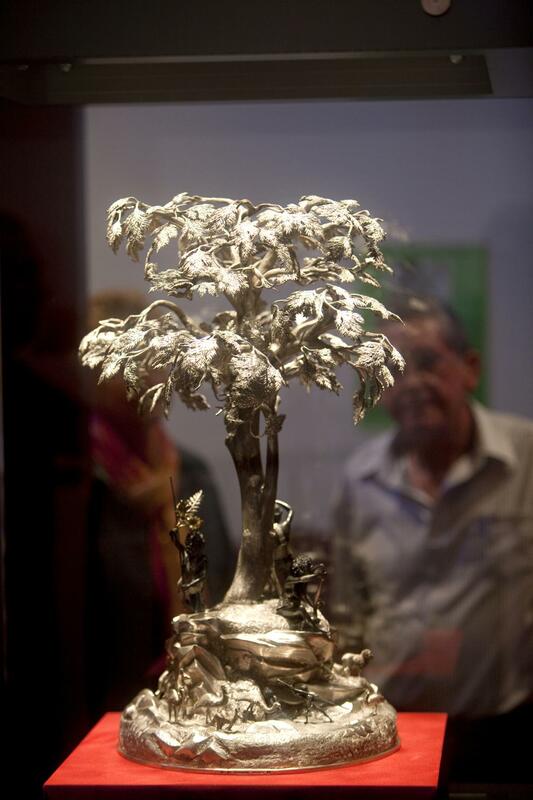 See the famous Silver Tree made from 8.5 kilos of silver and once owned by Charles Rasp, the boundary rider who pegged out the first Broken Hill mining lease with his partners.